Product prices and availability are accurate as of 2019-01-13 13:24:19 EST and are subject to change. Any price and availability information displayed on http://www.amazon.com/ at the time of purchase will apply to the purchase of this product. 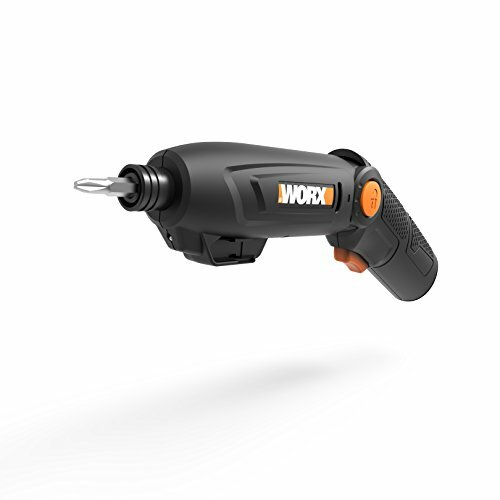 The 8V ForceDriver is a compact impact driver with the driving power of a full-sized drill. 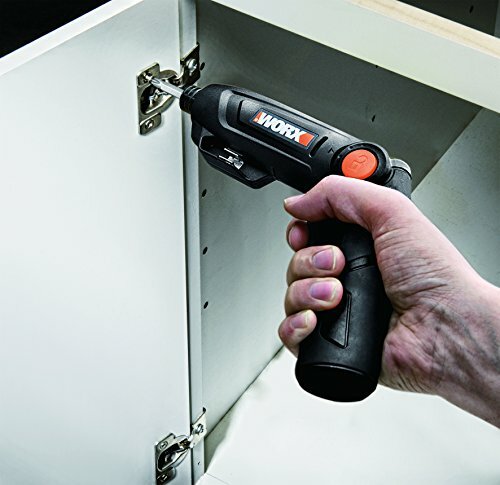 The 8V ForceDriver is small enough to fit in a utility drawer yet handle tough jobs like a pro. ForceDriver is ideal for those hard-to-reach areas, thanks to its versatile 3-position handle that lets you drive from a variety of angles. 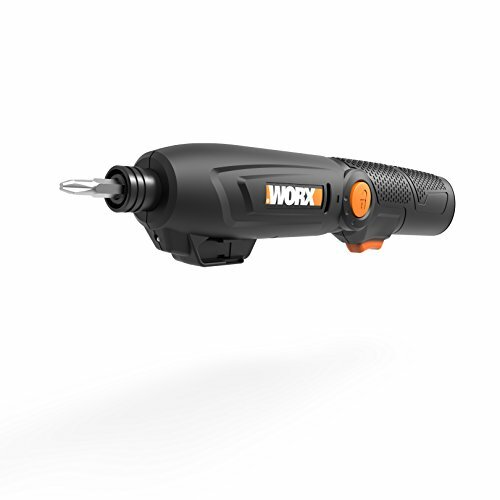 It delivers 1800 rpm with maximum torque of 225 in-lbs., so it’s excellent for driving large screws and removing stubborn bolts. 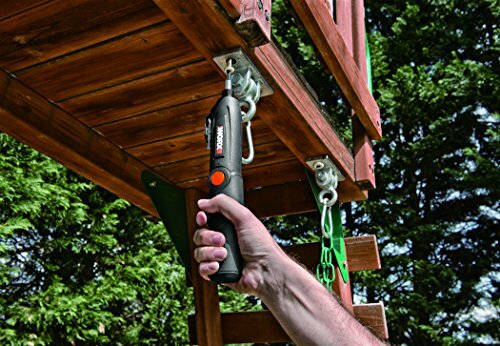 A handy LED light offers increased visibility and the 5-hour charger will keep you moving through any project. 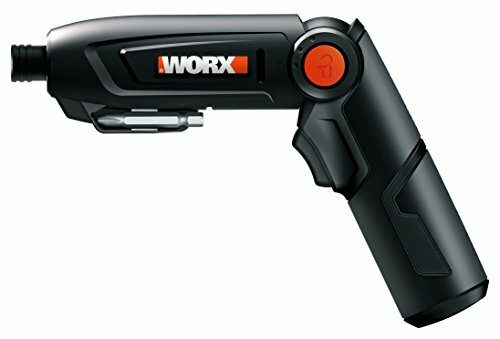 A quick-change ¼” hex lets you move seamlessly through any project, as does the convenient on-board bit storage so you’re never without the bits you need. 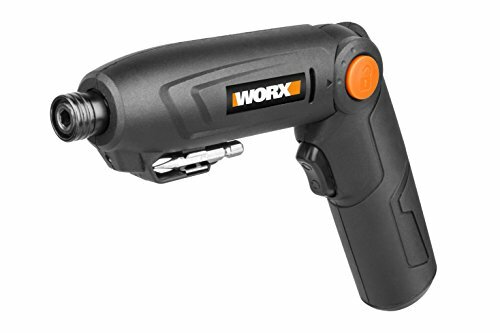 The long-lasting 8V battery provides ample runtime and power to get the job done the first time.